– Multiple payout options: Paypal and Stripe (direct bank transfer). – One-click payment for supporters. – Your beautiful 'Buy Me A Coffee' page that showcases your goals and comments by supporters. – Customizable button to embed on websites + Wordpress plugin with widgets and stats (https://wordpress.org/plugins/bu ...). – Domain name  They say the domain speaks for itself. – Personalised ‘Thank you message’, which is often used by creators to reward supporters. – In the pipeline: Rewards/lockable content, Wix and Weebly plugin, more payment options (Bitcoin, Apple Pay, Android Pay), referral program and much more. 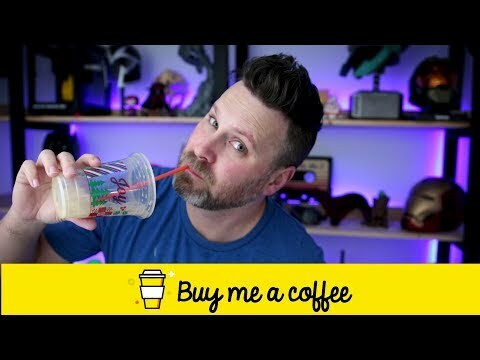 Buy Me A Coffee was added by buymeacoffee in Jan 2018 and the latest update was made in Mar 2018. The list of alternatives was updated Mar 2019 There is a history of all activites on Buy Me A Coffee in our Activity Log. It's possible to update the information on Buy Me A Coffee or report it as discontinued, duplicated or spam. Partelo is a platform where you can ask questions to people you follow, and get personalized video answers. Alternatives to Buy Me A Coffee for Web, iPhone, Android, Linux, iPad and more. Filter by license to discover only free or Open Source alternatives. This list contains a total of 11 apps similar to Buy Me A Coffee. Maybe you want to be the first to submit a comment about Buy Me A Coffee? Just click the button up to your right!